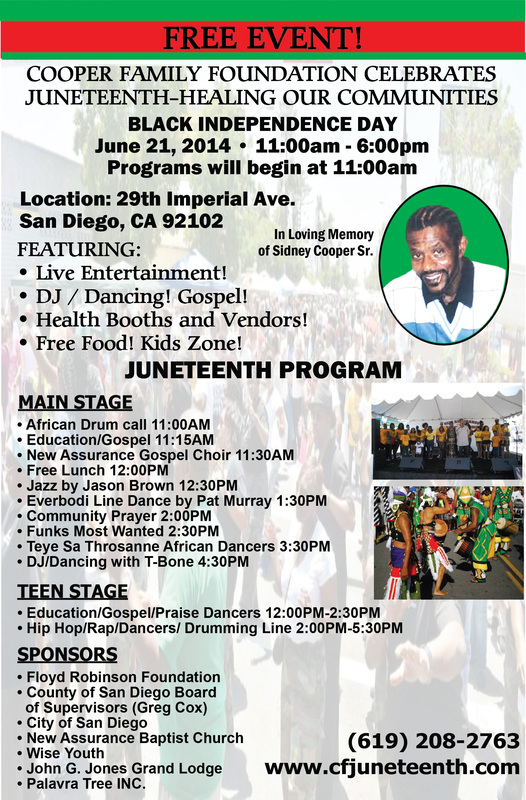 San Diego’s longest running Juneteenth Celebration is being held by the Cooper Family Foundation at 29th and Imperial starting at 11:00 a.m. on Saturday. The Unity in the Community Juneteenth has been cancelled. Sorry for any inconvenience. To learn more about the Cooper Family Foundation’s celebration visit the website HERE. To learn more about the history of Juneteenth click here. 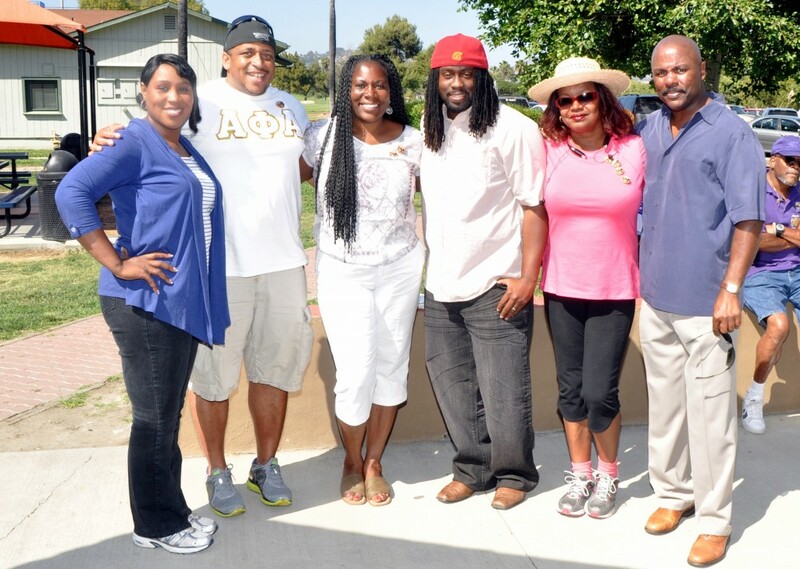 A family whose father was very good friends with Judge Gilliam is hosting San Diego’s longest running Juneteenth celebration! Earl B. Gilliam Bar Association is once again co-sponsoring the Unity in the Community (UiTC) Juneteenth celebration! UiTC is anticipating a few hundred people in attendance. Check out photos from last year’s event here. We would love to have our members attend and bring a dish to share. Needed items consist of: Salads of all types, chips, cakes, cookies, gourmet cheese trays, fruit, vegetables, beans, greens, macaroni/cheese, dips, and cutlery, napkins, and plates.